Our Core team was delighted to be working with the very talented Allie John of Yellobrick on Cardiff University’s STEM event. Megan, Ben, Mared and Jake played special METS agents planning a trip to Mars. 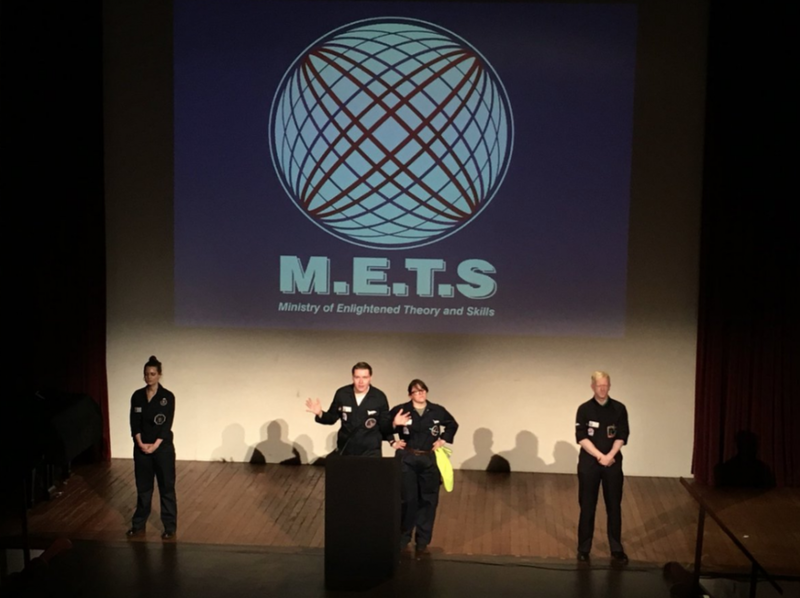 The event was held at The Reardon Smith Theatre, but as it is all top secret – that’s all we can tell you!